Over the years, Stacy Adams has maintained the high standards for craftsmanship that defined the brand right from the beginning. With a design based on tried and true Stacy styles, the Madison II Chukka Boot takes this appreciation for the brand’s legacy one step further. 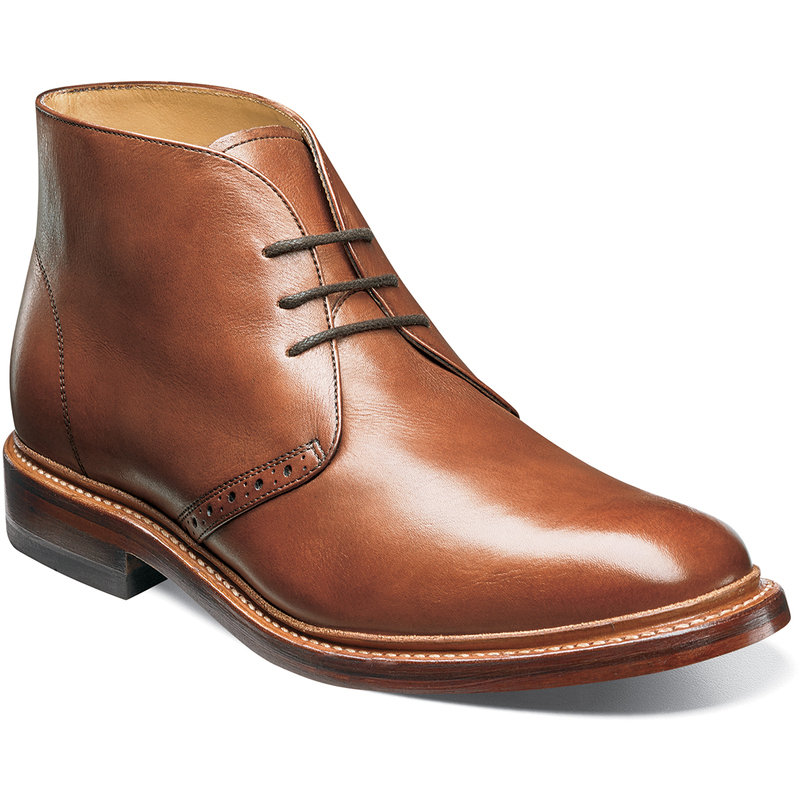 The Madison II is a plain toe chukka boot. The upper is suede or milled or smooth leather.